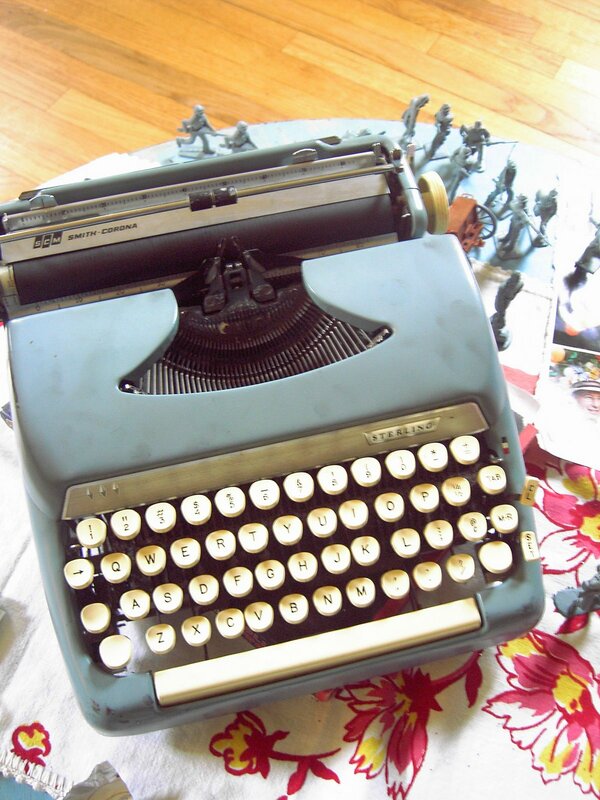 FOUND: A blue typewriter. Perfect for the coffee table. Perfect for writing telegrams to President Lincoln and General Grant. And George “WasherMan” as Miles says. 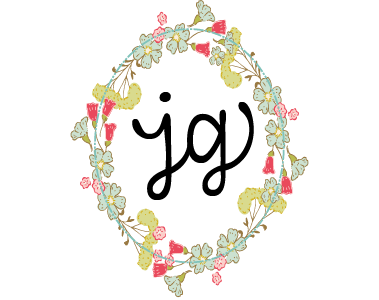 LOST: Time for substantial blogging. And house cleaning. I promise I will return soon with much more interesting things to say and pretty pictures…. Oh how fun is that? I love the sound that old typewriters make. you can cross it off your list now! click… click… click…actually makes some pretty fabulous white noise! Typewriter? What’s that?You’ve missed this week. I’ve had a hard time fitting blogging in myself though so I sure won’t lecture you!